To that mountain high above"
Oh these two. Within the first few minutes with them, I could just tell they were for each other. The way he talked about her dreams, the way she playfully kissed him... Some people just have that magic. 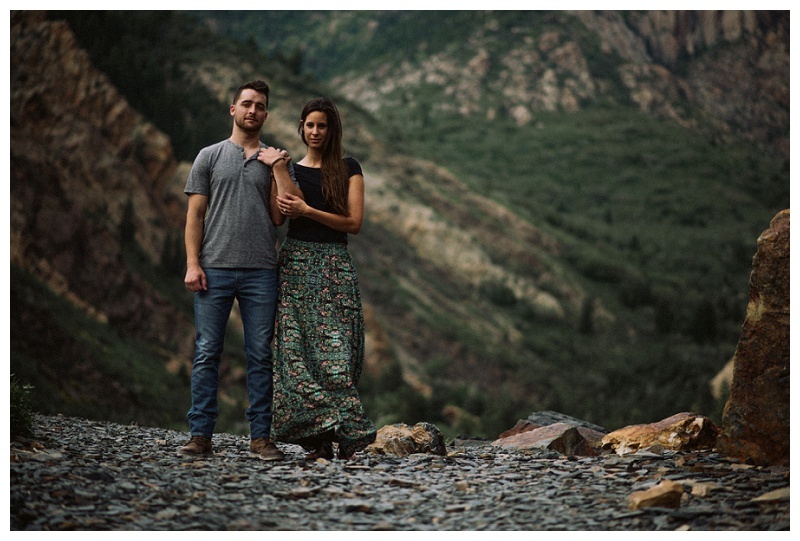 We played in the salty remnants of the lake, climbed up a rocky hillside in the mountains, and finished the evening under a waterfall tucked away behind the Utah pines. I wish these two all the love in the world.